Clockwise from top left: Photo by ; courtesy of Kaufmann Mercantile; photo by ; courtesy of Kaufmann Mercantile. Roasting s'mores over a campfire, catching fireflies, and abandoning your cell phone are just a few perks of spending time in the great outdoors. There's just one thing – roughing it isn't for everyone. That's okay. 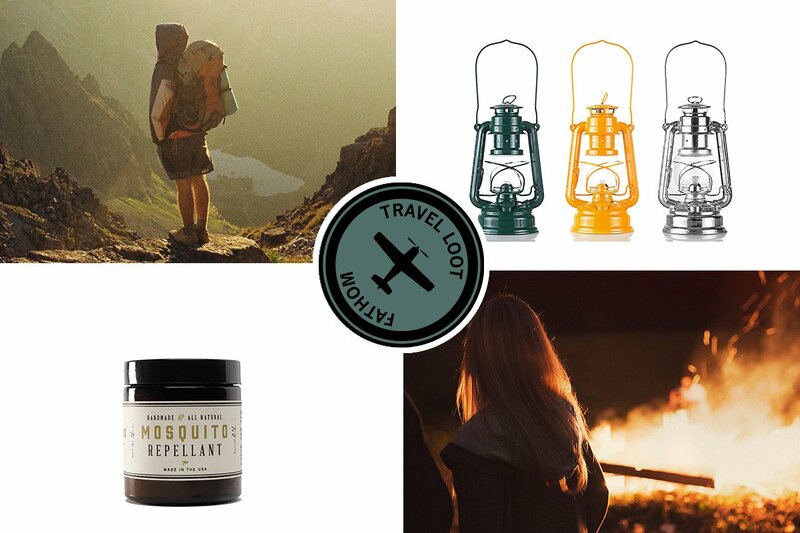 Camping products have come a long way from the days of sternos and mosquito nets. These good-looking classics will make a nice addition to any camping arsenal. 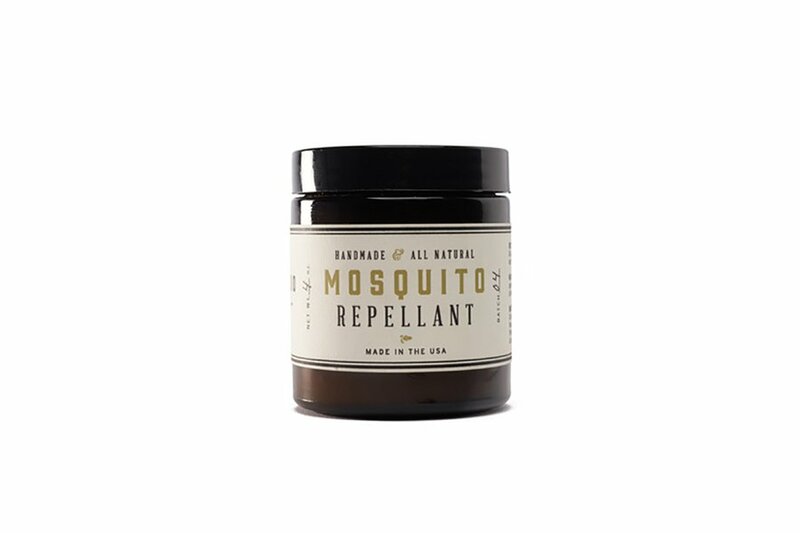 Keep pesky bugs at bay with an all-natural ointment infused with citronella, catnip, and calendula. 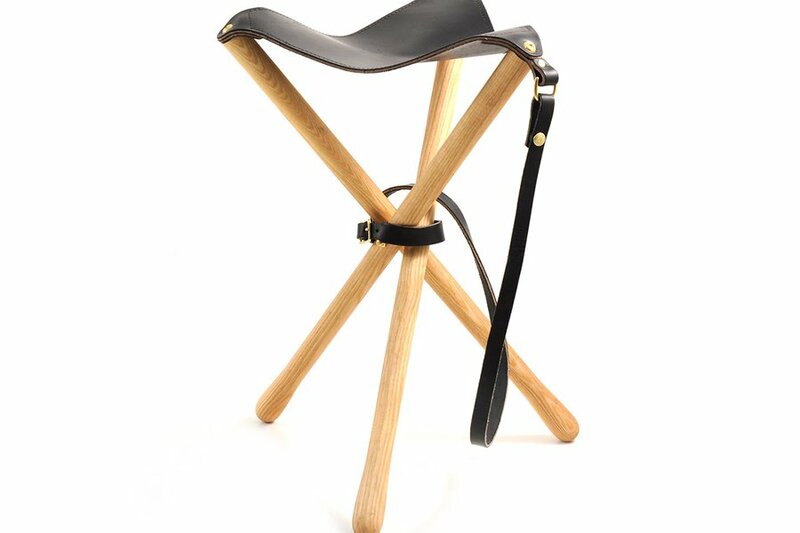 Pull up a seat with a camping classic handcrafted from beautiful ash hardwood and English bridle leather. Best part: It folds up for ease of transportation and comes with a handy carrying strap. 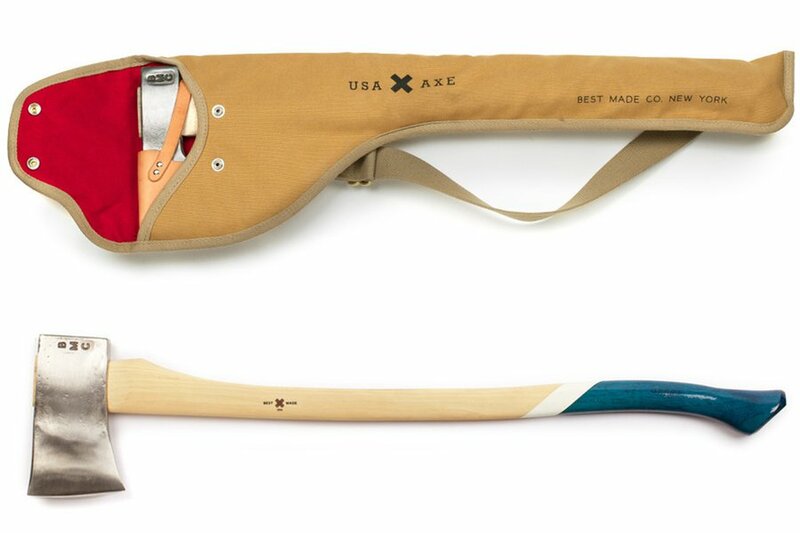 Chop wood in style with the most handsome axe around. 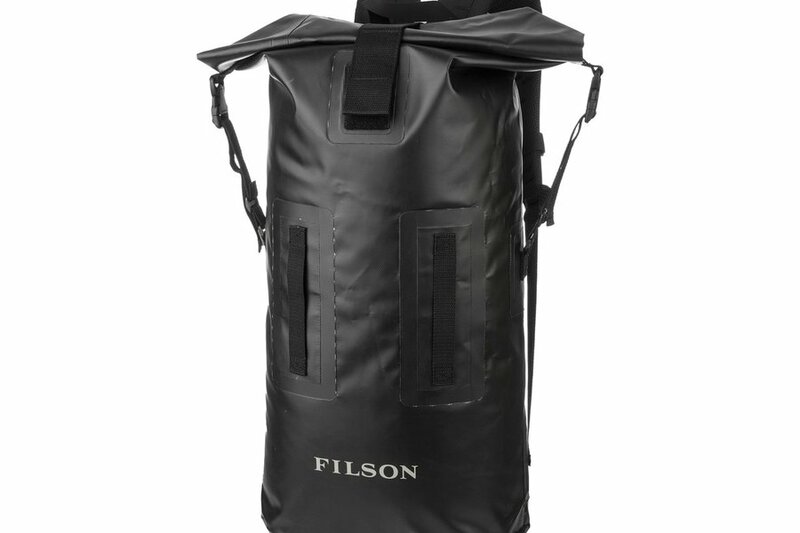 The duck canvas carrying bag is coated in abrasion-resistant cordura and padding to ensure easy and safe transport. 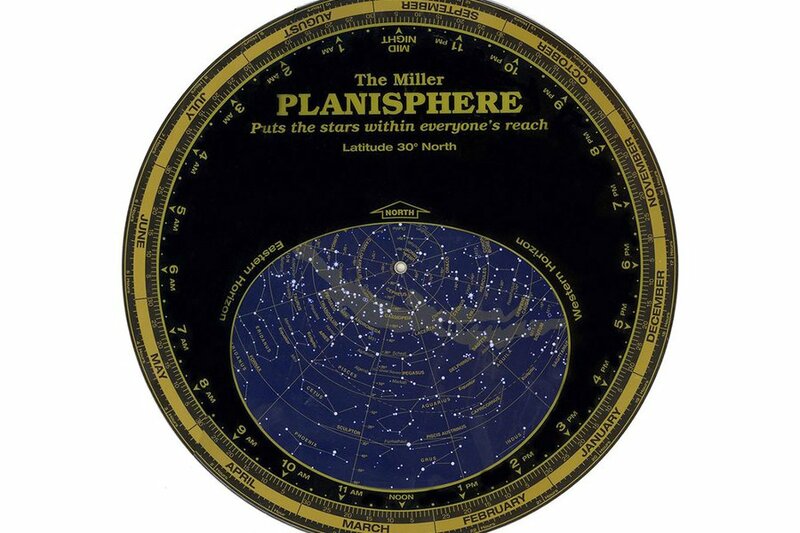 Navigate the universe with a set of compact plastic disks that allow you to dial in the date and time to reveal a replication of the sky above you. Minimalism is all the rage these days, especially when it comes to packing. 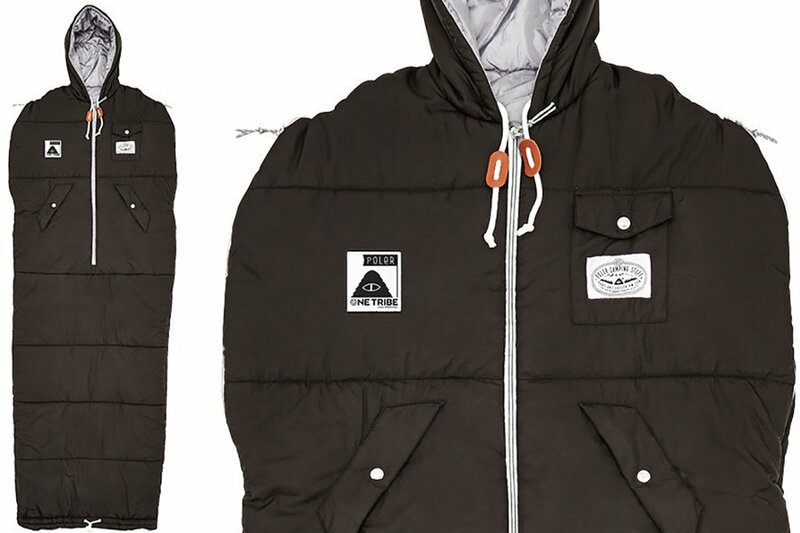 Do double duty with this combination napping sack and puffer coat. 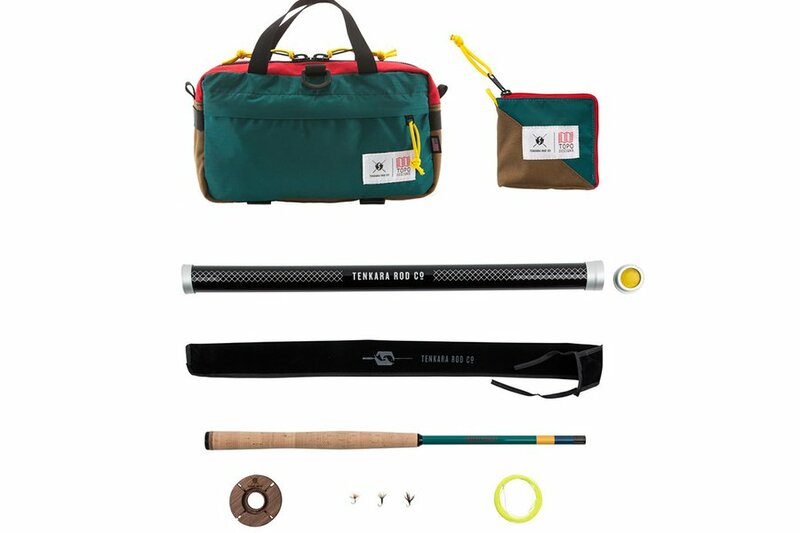 Everything you need to catch a big one is tucked away in a nicely designed and lightweight pack. 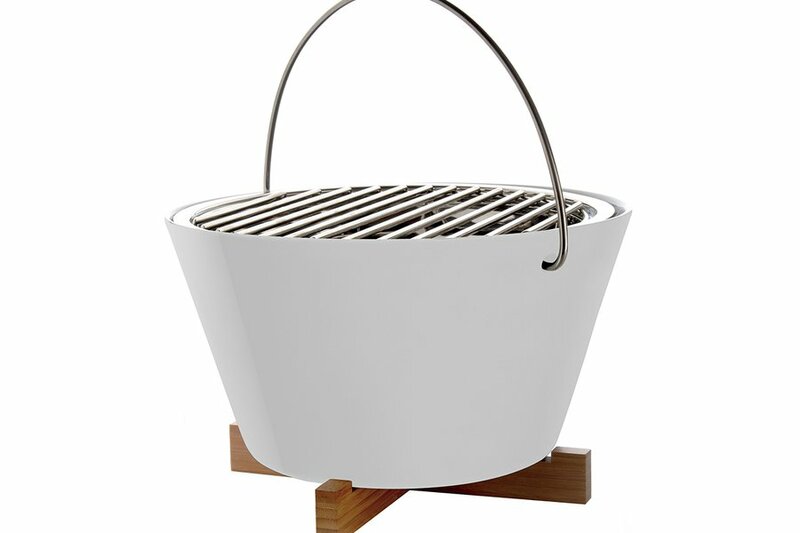 Produce clean, fresh water from most outdoor sources in fifteen seconds flat. 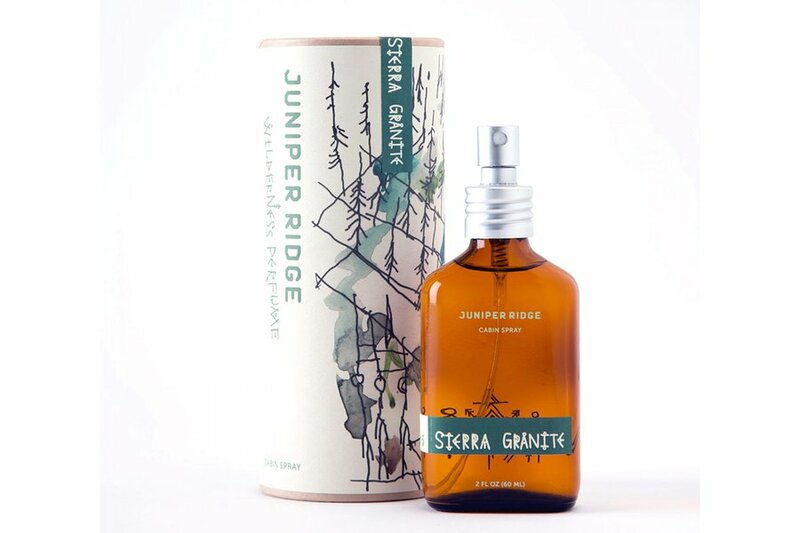 Mist your musty old cabin with a fresh nature scent. 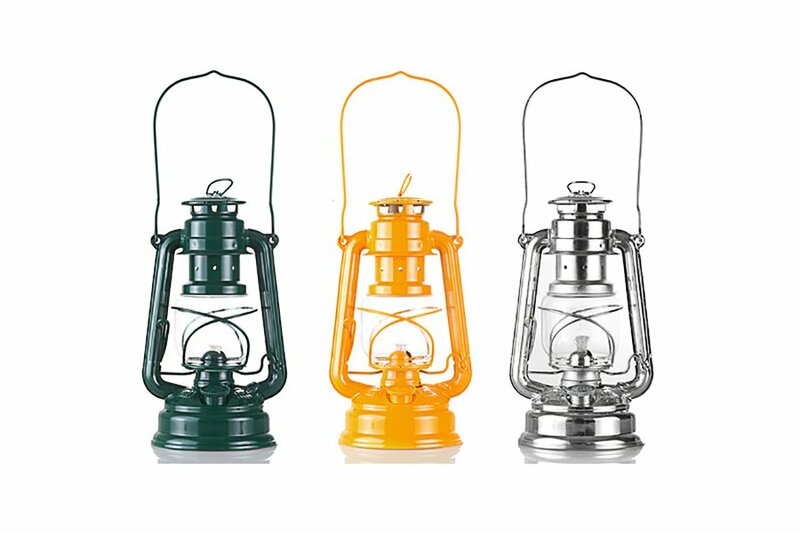 Heavy-duty lacquered steel lanterns in a classic design that's been in use since 1902. 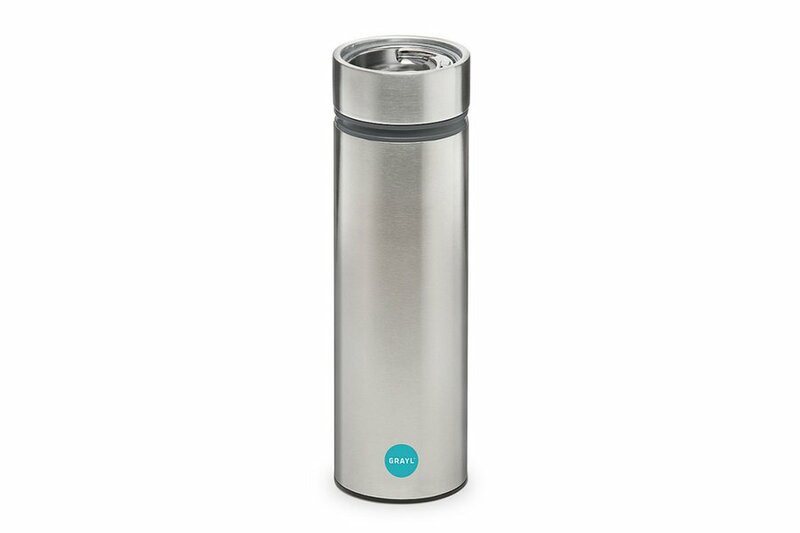 Sleek, simple Danish design makes for super easy clean up — so that you can spend more time exploring and less time washing dishes. 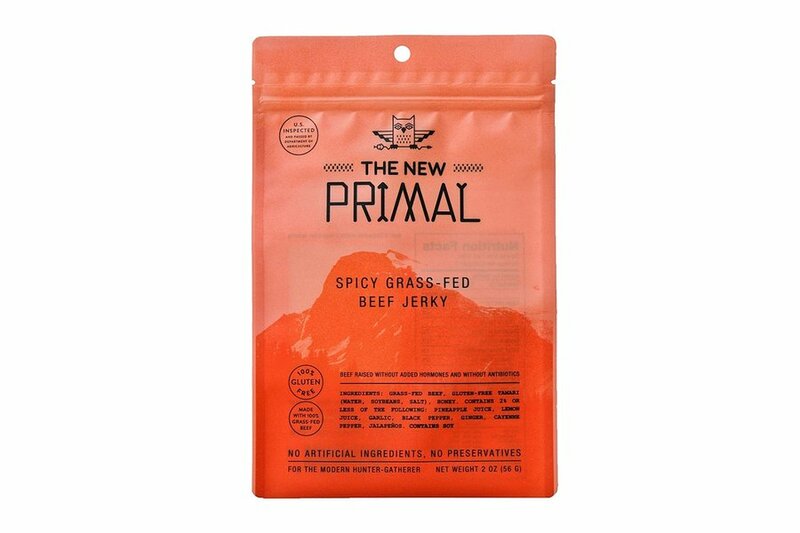 Snack on this gluten-free, grass-fed, grass-finished beef sweetened with a touch of pineapple juice and honey, and infused with cayenne pepper and jalapenos. You can't control the force of Mother Nature, but you can certainly control the force of your backpack. Stash your stuff in a durable waterproof bag with a roll top closure and zippered front pockets.